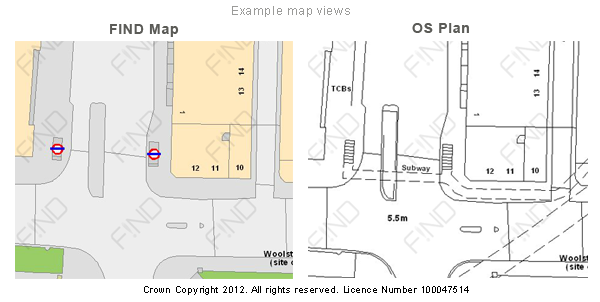 FIND Maps is pleased to announce a big shake up to its Ordnance Survey Mapping prices. Ordnance Survey's Ben Nduva, said “We welcome this new pricing from FIND Maps, in the current climate it's rare to see price reductions. Their slick mapping portal makes all the features of OS MasterMap really stand out and at a price that increases the value to their users." The new pricing will be rolled out in early March. Initial online viewing for up to 15 ha will then be free of charge and 3ha prints will cost just £12 + VAT.